Have more tarps and hammocks than I can use and have been debating on making some space. 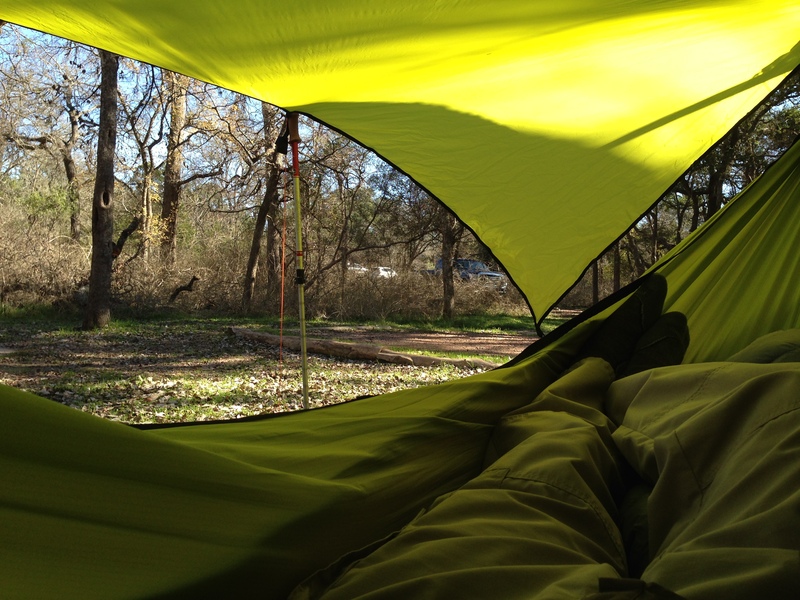 Selling my Olive yellow tarp and hammock set (will only sell as a set). *comes with stuff sack only, no suspension. Last edited by Flynguy521 on Mon Jan 01, 2018 4:47 pm, edited 4 times in total. I am interested in these items. The gallery links would not work. Is this still for sale?